Join the ultimate accountability challenge! Launching Sept. 17th, members across all three branches will be tracking their exercise hours as part of our 12 Weeks of Fitness Challenge! With five different fitness levels you can unlock, each participant gets to set their own goals and exercise preference. 12 Weeks of Fitness is all about keeping you motivated and moving as we charge into the holiday season! Five Fitness Levels to Unlock! Highland & Redlands are participating in the Y’s 12 Weeks of Fitness! Pick up your time tracker each week to log your hours. All cards must be turned in by Dec. 3rd! Up to 3 Hours Each Day! 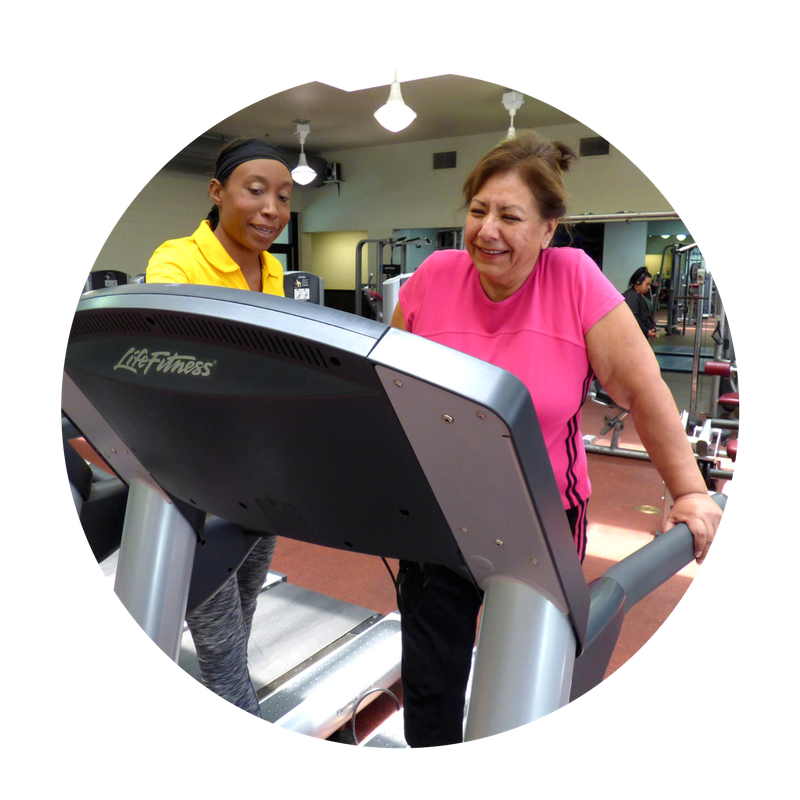 Participants can log 3 hours of exercise each day and 3 hours of exercise after the Y. Once you hit 36 hours, you’ll score a t-shirt at our party! Join us December 12th for our celebration party! During our party, participants will get their t-shirt reppin’ their level! Registration is also available through our mobile app or at any YMCA branch.